Reinhardts Tampa Harley Accessories in Lutz. Customizing your Harley is easy at Reinhardts. We know you want to drive down the road with style. That means custom rims and tires. That means colored brakes and statement paint decals. Reinhardt knows you want those cool lights and must have handlebar additions. 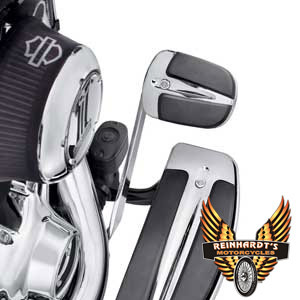 Custom Harley accessories for your motorcycle are available to you by Reinhardt himself. 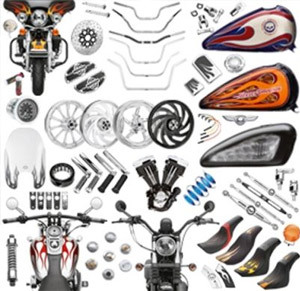 Working with thousands of Harleys, Reinhardt will recommend the exact accessory manufacturers for your make and model. Experience comes in handy so get your hog over to Reinhardts Motorcycles. Walk ins always welcome for preferred times call 813-909-2299. Reinhardt’s Motorcyles is a certified independent Harley repair shop specializing in bike repairs from 2000 and newer. When you are ready to purchase some upgrades and accessories, we have the proper experienced mechanics to bling your Harley in 2015. Reinhardt mechanics consistently work on Harleys so you know that your bike is getting the best possible attention. Joining our shop as a customer makes you part of the family at Reinhardt’s Motorcycles. Bring your bike in today!